The 34-year-old is adamant he’s still got plenty of football left in him. Yaya Toure is on the verge of signing for a Premier League club after completing his medical, the Ivorian’s agent—Dimitry Seluk—revealed on Twitter while confirming that the former Manchester City man would not be signing for either West Ham United or Crystal Palace. After eight glorious seasons with the Sky Blues, the 34-year-old central midfielder is a free agent and if his outspoken agent is to be believed, is set to play for a capital club.  Toure @YayaToure has passed a medical in London. Yaya is close to signing a new contract. It’s not West Ham, 100%. Manuel Pellegrini’s men have spent over £100 million in the transfer market yet find themselves rooted at the bottom of the table after three losses in as many games. 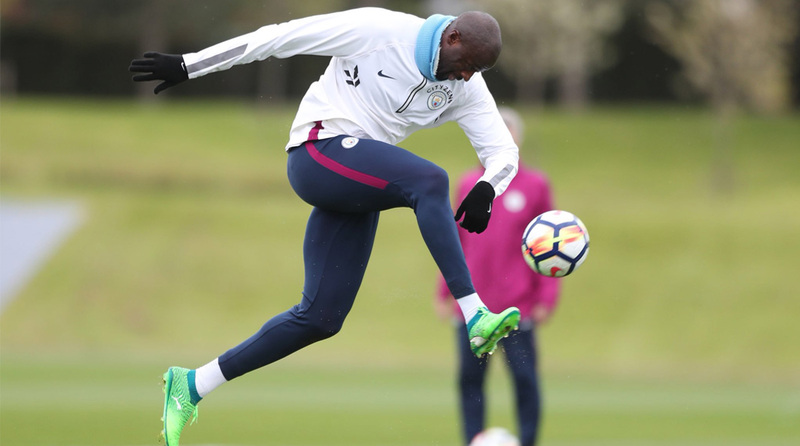 The Chilean managed Toure during his time at City, but it appears that the veteran is keen on moving to a club that are expected to finish in the top six. It’s not Crystal Palace, 100%. That would leave Tottenham Hotspur, Arsenal, Chelsea and Fulham as the only other options. Considering the Cottagers have just gotten promoted and are likely to be involved in a relegation battle, Toure is expected to sign for either the Gunners, the Lilywhites or the Blues. Spurs failed to make a single transfer in the summer window and could benefit from a wizened player like Toure in their midst, but it remains to be seen if Daniel Levy will sanction a move for a player who hardly played last season. Premier League clubs are allowed to sign free agents like the ex-Barcelona midfielder until the end of the month.